Cuban girl in her most elegant dress having fun at the playground near Malecon in Havana . 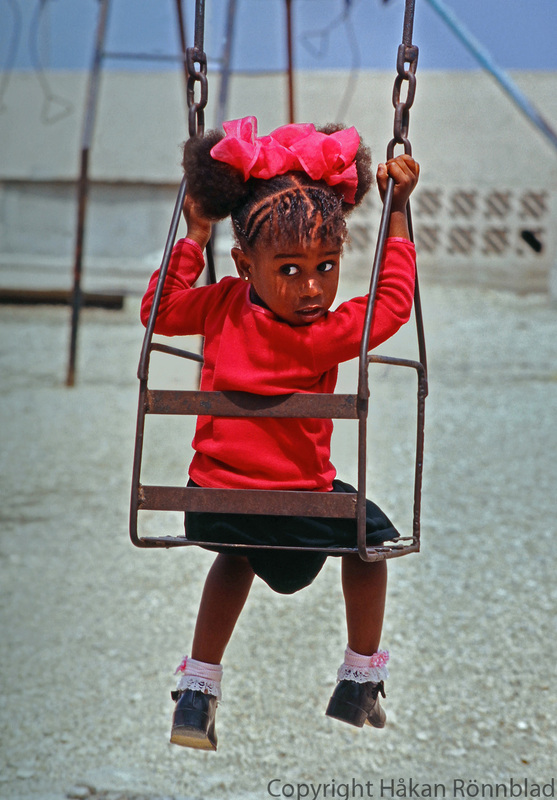 This entry was posted in Cuba, photography and tagged Children, colors, Cuba, Havana, having fun, Kuba bilder, La Habana, Malecon, playground, playing, portraits, red, Street photography, swinging, travel. Bookmark the permalink.